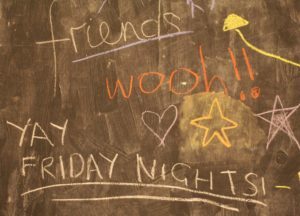 Ignite is the place for our young people to have fun on a Friday night. It is for anyone of secondary school age who wants to meet up, play some sports and games, enjoy snacks and dig into a bit of faith stuff too. We meet every Friday from 7:30 – 9pm ish at the church. 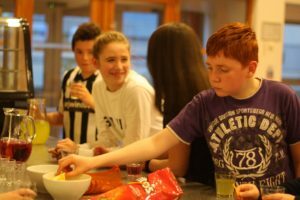 At Ignite w e value friendship, faith and fun – it is a safe place to ask questions about God, life and anything else. We hope that our young people will come to know God in a personal way and will be a great support to each other. If you would like some more info about Ignite then leave us a message below or speak to Alice.